Little or Large - everything helps! You can help us by making regular donations, it's quick, simple and easy. 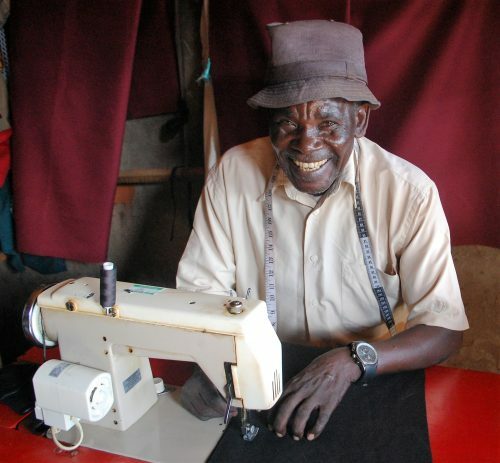 - and you can Gift Aid them when you checkout ! Gift certificates can be redeemed in our shop or at events we attend for all manner of refurbished garden tools and hand tools. 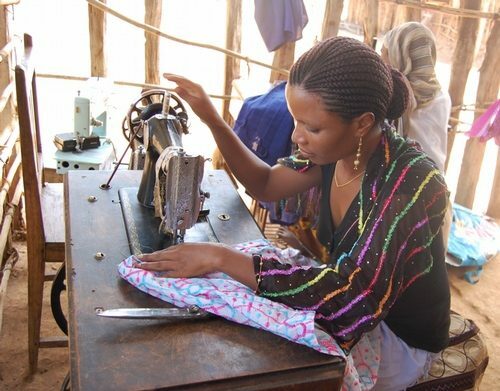 £25 will pay for a woman to receive a week's training in sewing machine maintenance. 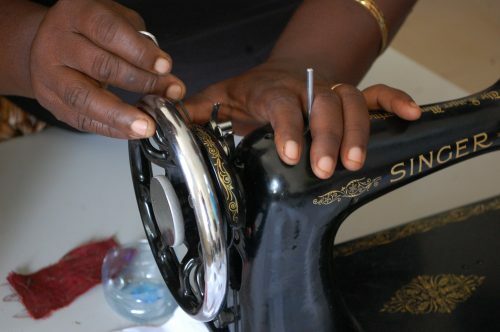 We aim to fund the training of every woman who receives a sewing machine from us. At present we train at least one member from each group. 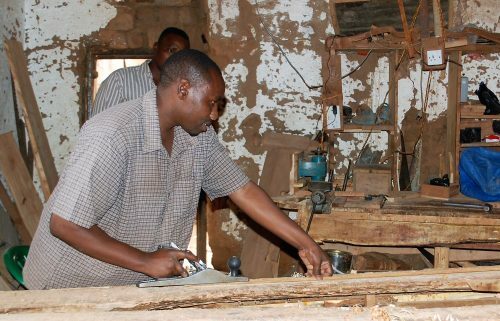 £35 will pay for a carpenter to receive training in tool sharpening and maintenance. 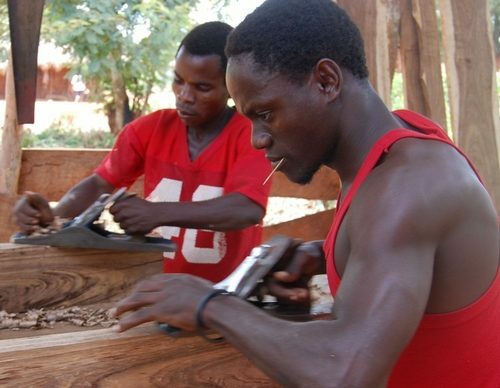 This will prolong the life of their tools and help to improve the carpenters’ products. 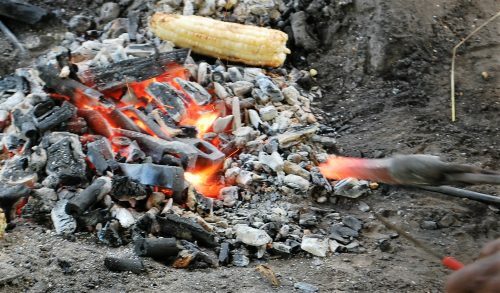 £50 will pay for a blacksmith to receive training in more advanced blacksmithing techniques. 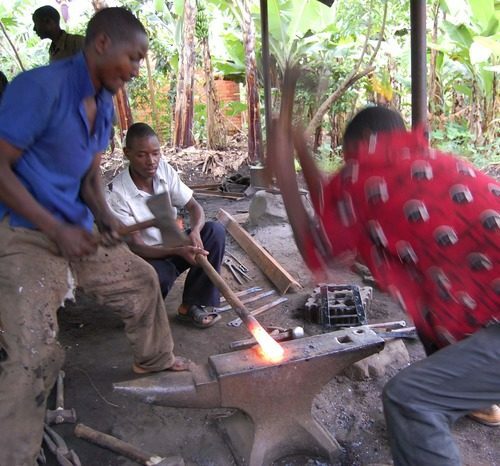 We are trying to make sure every group who receives blacksmiths tools from us receives training. £100 will pay for an anvil for us to send to a blacksmiths group. 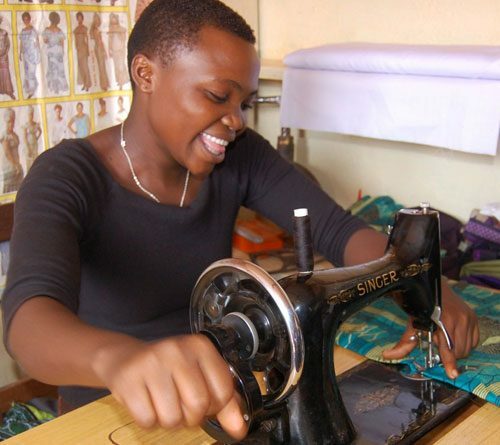 This will enable them to be more productive, and increase the range of products they make.